Our high quality stickers are printed on self-adhesive gloss or matt stock (other stocks, sizes & shapes available on request POA). *Please Note* Our standard stickers are paper based & NOT water or UV resistant, if you require stickers that need to be water and/or UV resistant, please email us for a personalised quote. Cathy here from Heal with Ease. Jodie has been designing and printing our stickers long before she started Jett Print and we are still working together to create the beautiful stickers used on the front of our labels. She makes them perfectly to order – size, colour, shape, etc and we are very happy with the stickers she designs and prints for us. We’ll be with Jett Print and Jodie for many years to come, I’m sure. 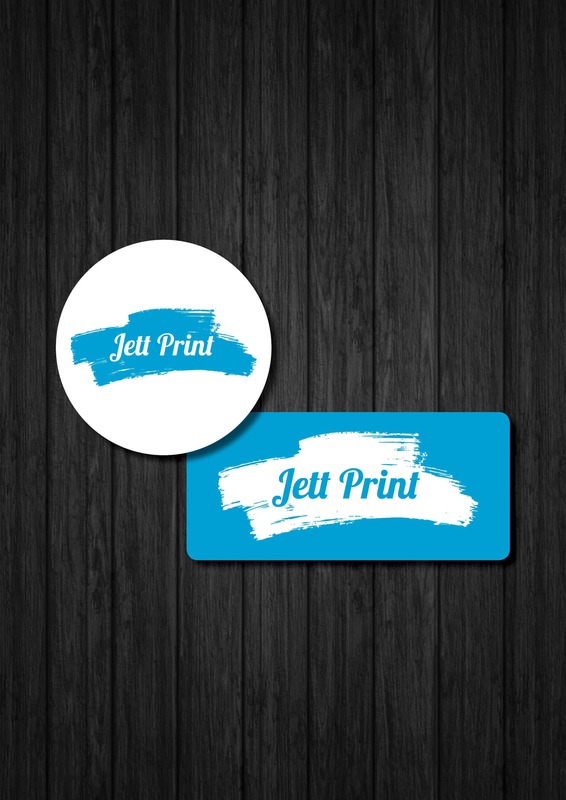 If you need help with your sticker design and or printing, then Jodie and Jett Print is your girl. 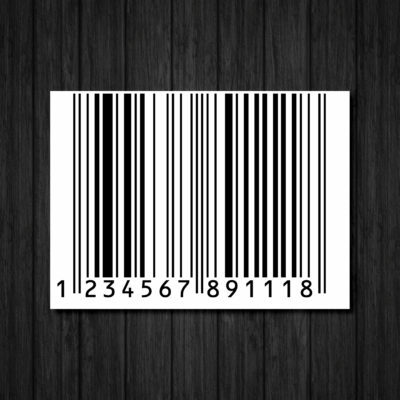 Jodie provides a complete package that is unattainable when dealing with the franchise printing businesses and employees who don’t care. 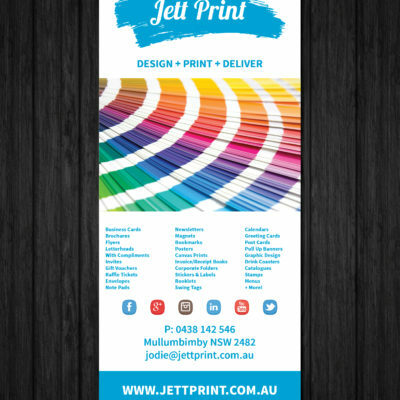 From the clever design through to quick turn around and excellent service – you cannot go wrong with Jodie & her Jetts! 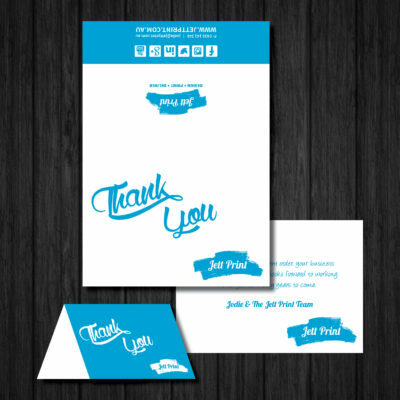 Jodie provides high quality printed products, excellent customer service and fast turnaround time. Her services are highly recommended! Jodie and Jett Print have taken care of all our printing needs from the very first days of Rivertown Trading Co. including all of our product labels. Working with her is an absolute breeze which is so incredibly important, having a reliable, high quality product that promotes you and your product that looks so damn good and arrives on time saves eases potential worries. We still get comments on how great our labelling and promotional material looks. A pleasure to deal with, always.